Beautiful Smile ! ! ! 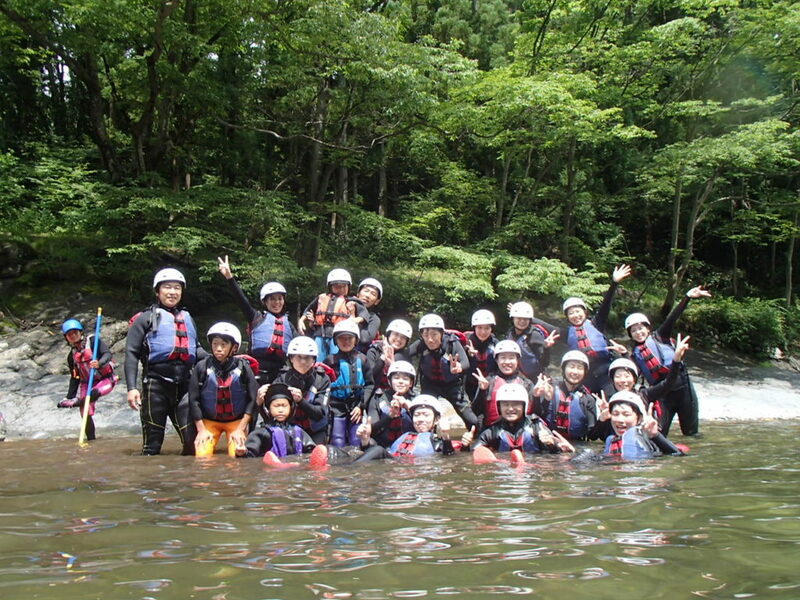 Rafting in Tonegawa river in Minakami is as always very nice. Rafting with Jug Sports, We can see your smile in your face, this is we want to see you and came back again and again. We hearty want to say , Thank you so much came to rafting again and again with us. Look at your pictures, how nice and beautiful smile you have in your face. Lovely day with your beautiful smile!! !